For most the days ahead are filled with fear and panic, yet for others this is the time they long for. 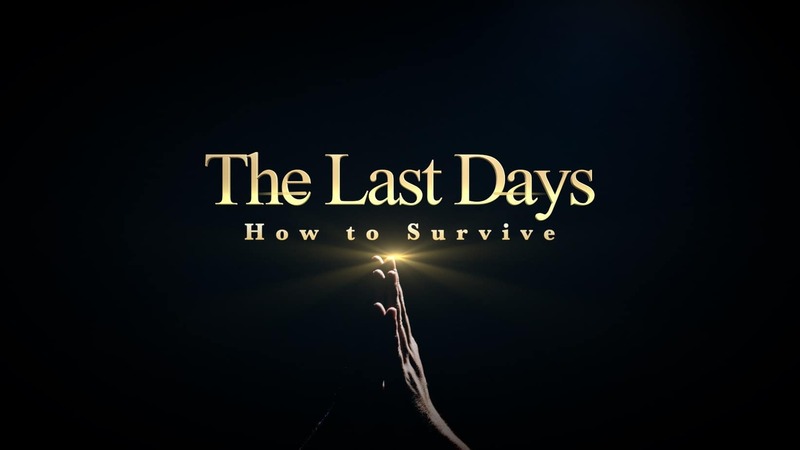 It’s a time of the true saints rising up and walking in the Fear of a holy Elohim. 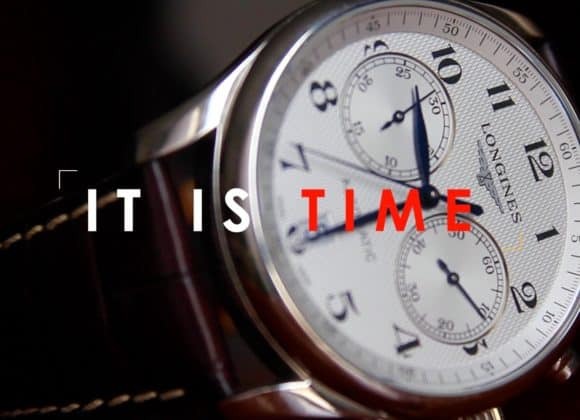 It’s the time prophesied from the very beginning a time of the Glory of YHWH upon the earth. 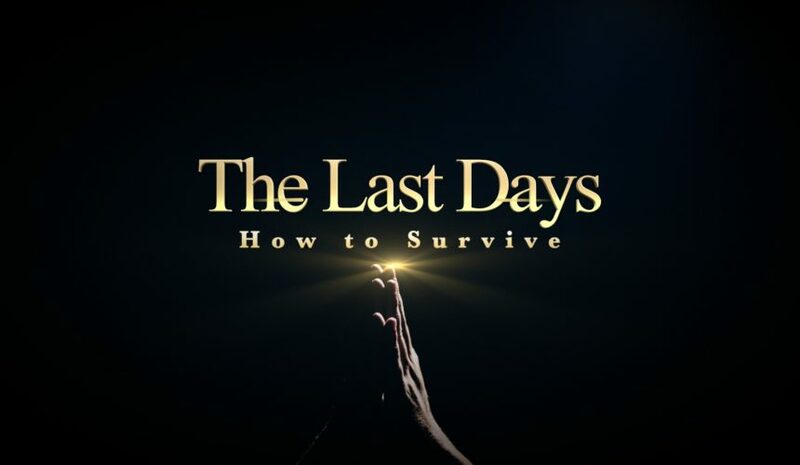 In this teaching Yosef takes a look at the key to surviving the last days.